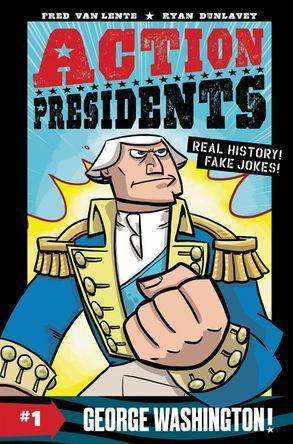 Action Presidents #1: George Washington! – Shelf Stuff Shelf Stuff | Action Presidents #1: George Washington! 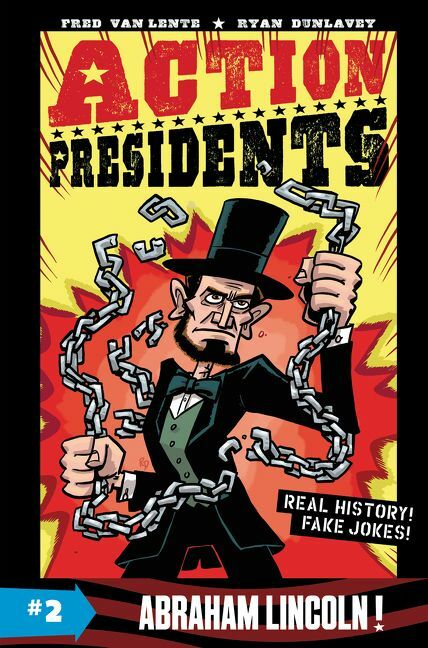 U.S. history comes to life like never before in these hilarious graphic novels. 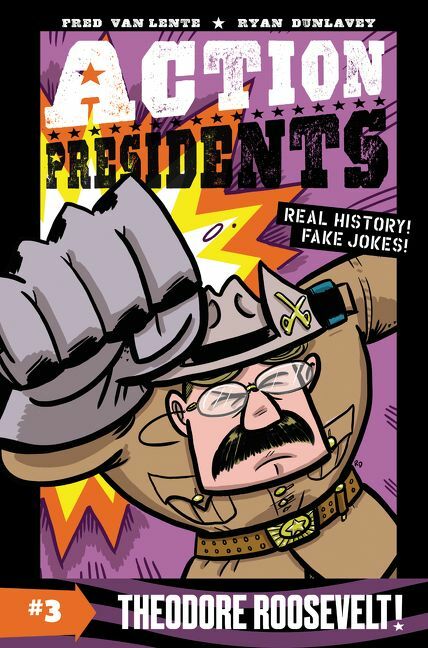 Learn the facts and become a history buff through jokes and cool comics, while leaving out the boring stuff!